Our work throughout the UK has given us a broad perspective on recent initiatives in new residential design and implementation through design briefing, design guidance and design coding. Each is different and each has seen varying degrees of success. The reality of so much commercial development – whether for housing or other uses – is that developers seek to extract the maximum value at the earliest possible stage, without recognising that a greater value can be created by establishing a strong brand identity and quality over time. We have been advocates of design briefing, guidance and coding for many years and have considerable academic and practical experience of using the various forms of guidance to achieve the best results in different circumstances. 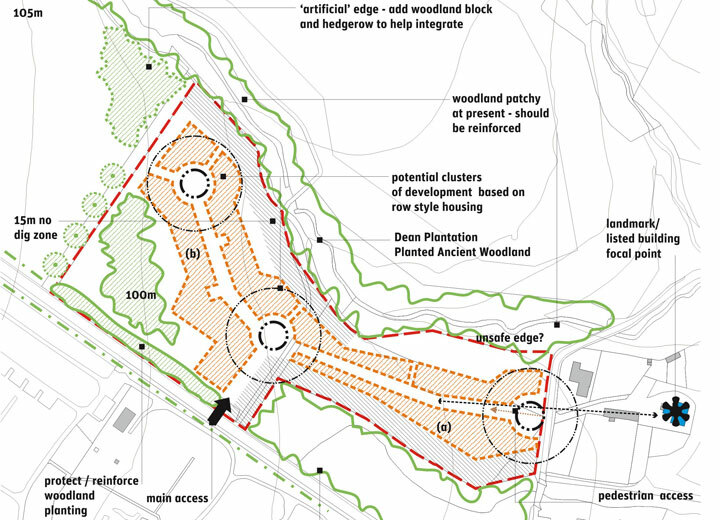 This is demonstrated in our recent work on Supplementary Planning Guidance for 15 potential housing sites for Scottish Borders Council and in the Twechar Design Guide for the Twechar Regeneration Group and East Dunbartonshire Council.